About Better Display - Zhangjiagang Better Display Co., Ltd.
Zhangjiagang Better Display Co., Ltd. is a professional POP display and retail fixture producer and exporter in China. Integrating all kinds of material and workmanship for displays such as metal fabrication, wood working, injection molding, Vacu-forming plastic, acrylic and lighting, Better Display is able to provide cost effective manufacturing solutions as well as high quality displays that meet you and your customers’ needs. 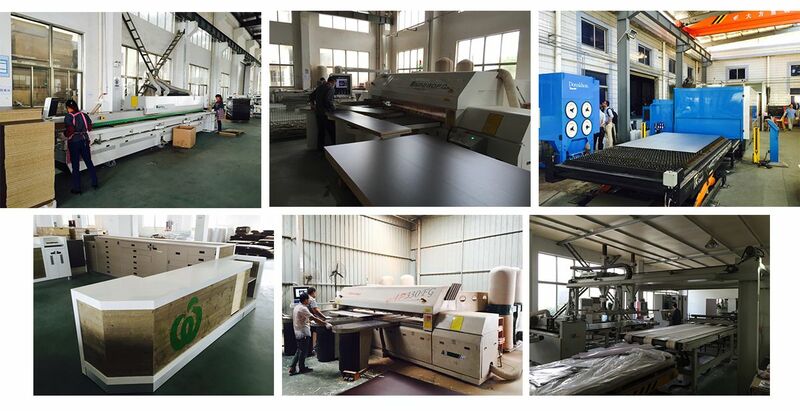 With our competitive price, effective communication, excellent project management and on-time delivery, we are growing with our customers’ satisfaction. We are always trying to give you better service, and making better displays.